Regardless of your industry, you need dependable results if you’re dealing with paints, sealers, adhesives or coating products. Saint Clair Systems provides viscosity and temperature control solutions that yield consistent quality for any process, all while helping to reduce waste. We’ll evaluate your systems and show you how to improve your process. No matter what the application - from automotive finishing to can coating; from adhesives to flexographic printing - when it comes to temperature and viscosity control, Saint Clair Systems provides results you can rely on. 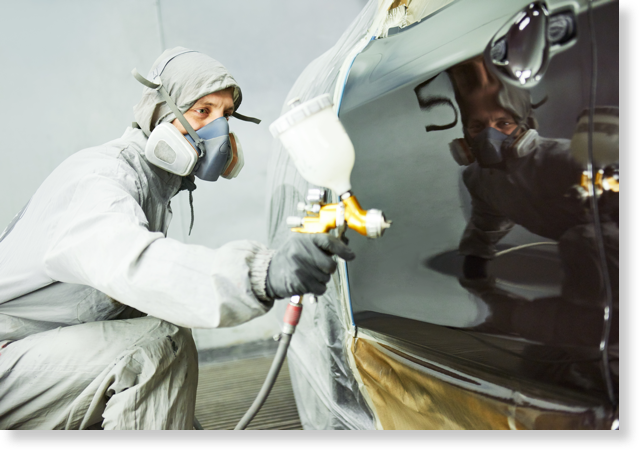 Whether you are painting small parts or large truck bodies, even the slightest change in temperature or viscosity can lead to inconsistent coverage, quality control problems, excess material usage, or other issues that will impact your final product. 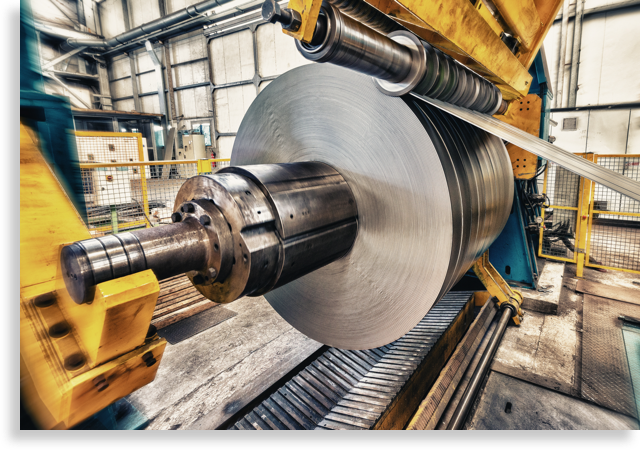 Temperature affects viscosity, and viscosity affects film thickness in your coating process. With adequate temperature control, you’ll save money on solvents and coatings while delivering consistent results. 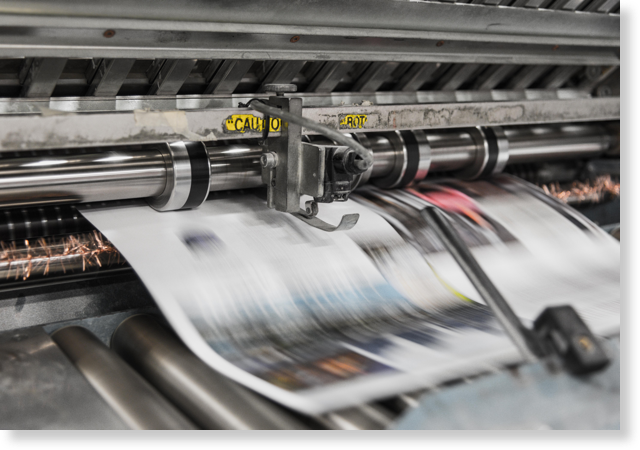 Whether you’re in the flexographic, gravure, or corrugated printing industry, our customized solutions help industry professionals perfect their production processes, reduce waste, eliminate downtime, and boost revenues. Temperature is a variable that can be controlled, just like other variables in your adhesive and sealant application. Controlled temperature means controlled results — every time. If you aren’t controlling the amount of waste in your coating/finishing applications, then the waste is controlling your bottom line. So how efficient is your process? To get an idea of how much you may be wasting, review our paint waste calculator. Steelscape reported reduced “ropiness” when applying Polyester to steel resulting in a finish that “looks sprayed rather than rolled, Steelscape reported 75% reduction in solvent pop due to reduced solvent addition. Steelscape reported 100% reduction in solvents added to primers and backers and 60% reduction in solvents added to finish coats. This was the easiest capital project implementations that we’ve ever done! Our system provided the biggest bang for the buck of any capital project so far! As part of our ongoing continuous improvement plan at Roush, we decided to take a more aggressive approach to our temperature control in the paint shop. The resulting quality improvement was immediately noted and helped drive our FTC (First Time Capability) up and sustain it where we needed it to be. At Valspar, we formulate our paints to run under a variety of different conditions and process variables. One of the primary variables is the paint temperature, which can vary from 40°F to 100°F based on the conditions at the coil coating facility. This wide swing in temperature can play havoc with both paint viscosity and application setup. Having consistent and targeted paint temperature removes this process variable and its effects from the equation. Additionally, having consistent paint temperature ensures optimal (minimal) usage of expensive reducing solvents to attain the desired viscosity and applied paint film thickness. Unwanted temperature fluctuations create material viscosity changes. Those changes negatively impact your quality and productivity. Using thermal imaging technology and experience, our technician will review your process and identify areas where you may be suffering from unwanted temperature fluctuations. 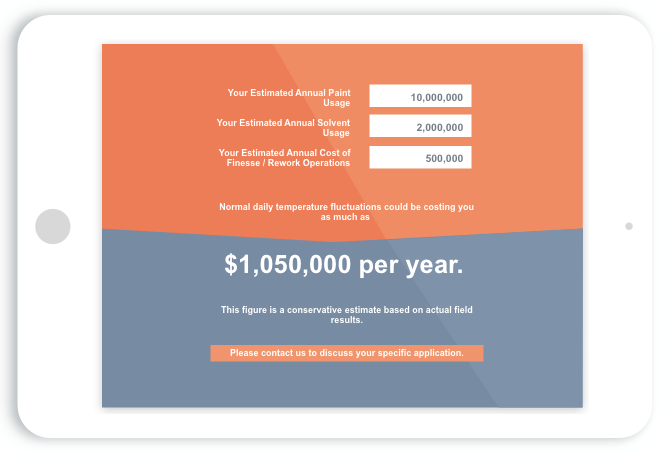 Your analysis provides you with a "thermal fingerprint" of your process, an idea of what those fluctuations may be costing you and recommendations for improvement.